With a tenuous start to mobile gaming, Nintendo seems to be learning and expanding their footprint on mobile devices. You may have played Dr. Mario on the NES or as part of the NES Remix game for Wii U and 3DS. 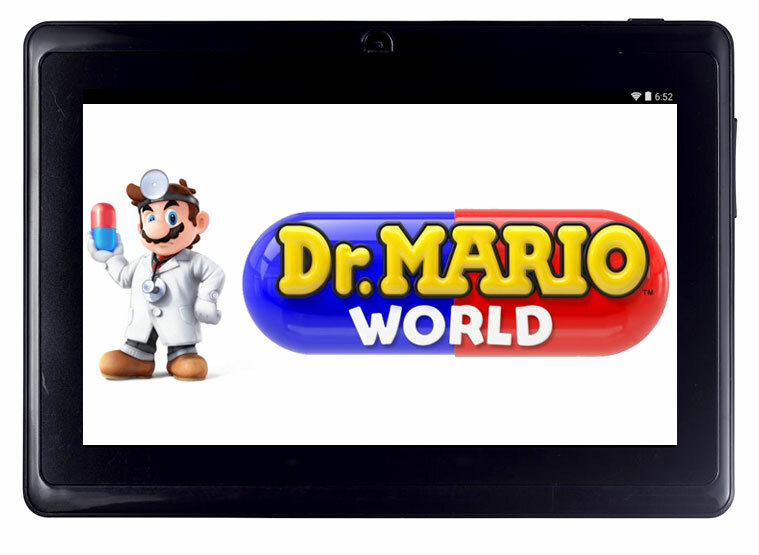 Now it's coming to your phone and tablet as Dr. Mario World. Arriving summer 2019, this mobile game will be free on Android and iOS with in-game purchases. Not much info was given aside from it being a puzzle-style game. Perhaps some iteration between Tetris and Candy Crush (wow, that sounds awful), but I'm sure it will surpass both, coming from Nintendo. It will be interesting to see how it differs from it's 1990 NES roots. Preceding it are Nintendo's other mobile titles - Miitomo, Super Mario Run, Fire Emblem Heroes, Animal Crossing: Pocket Camp, and then there's the upcoming Mario Kart Tour (now delayed). I'm not a huge fan of mobile gaming and having experienced decades of Nintendo on consoles, I have a tough time enjoying their offerings on mobile. To be honest, I'm a big fan of the 3DS Tomodachi Life and liked the similarity of Miitomo's social elements and mild gaming.